Monticello Villas is a 61-hectare subdivision project of Pro-Friends or Property Company of Friends, Inc. located in Barangay Balabag, Pavia, Iloilo. Flood-free Monticello Villas welcomes you with its entrance gate, guarded by security personnel 24 hours a day, 7 days a week. Your family will take pleasure in the exclusivity this village offers. 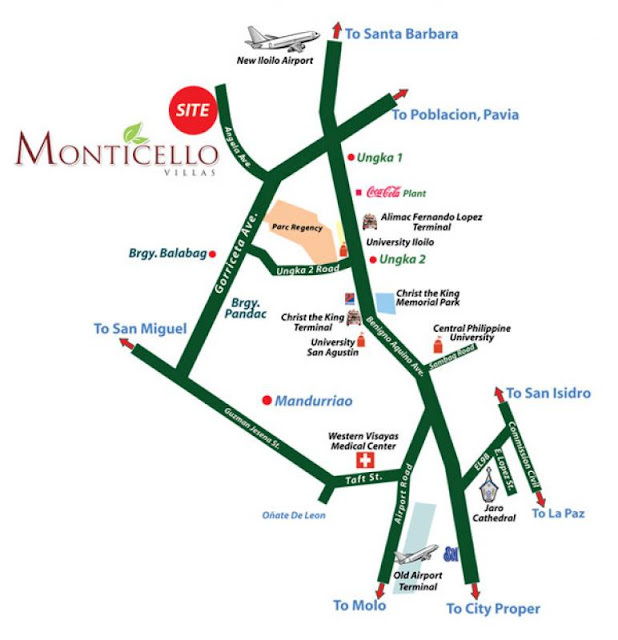 Monticello Villas is just 15 minutes away from Iloilo City and is conveniently near the Iloilo International Airport. It is also accessible from local schools, health centers, banks, shops, and main transport roads and routes. The development will soon have amenities and facilities meant for the whole family to enjoy. The men in the family will enjoy shooting hoops at the open basketball court. Kiddy parties can be held at the clubhouse. Kids can enjoy water games at the swimming pool, or frolic in the children’s playground. Residents are assured of a functional centralized water system and concrete roads in this community. Pedestrians and joggers will delight in each street being well-lighted. A shuttle service that goes around the village and out to the main national road is available for a minimal fee, for the convenience of homeowners and guests. The Isabella two-level townhouse model has three bedrooms with a provision for a one-car garage. The Florence house model is a single-attached home with two bedrooms and one toilet & bath. This is suitable for start-up families. Both house models have spacious rooms that combine form and function. 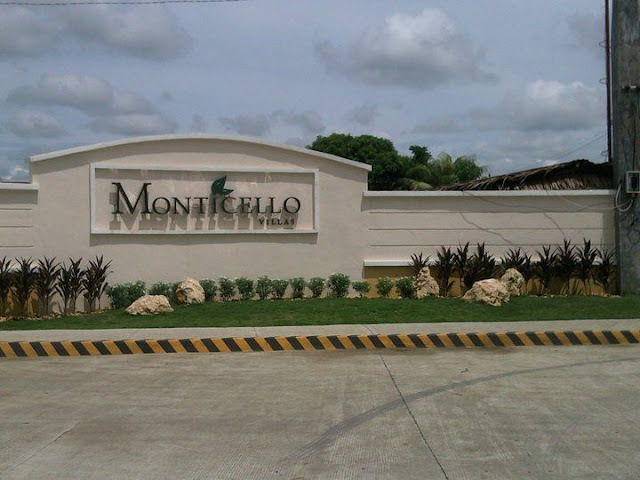 Monticello Villas offers easy to own homes perfect for 25 to 40 year-old heads of families from Iloilo and the surrounding areas, who pride themselves on being smart and savvy “great buy” hunters. Buyers can easily select the house and lot of their choice, depending on their needs, budget and lifestyle. To view photos of Isabella model house interiors, visit Isabella model house. To view photos of Florence model house interiors, visit Florence model house. 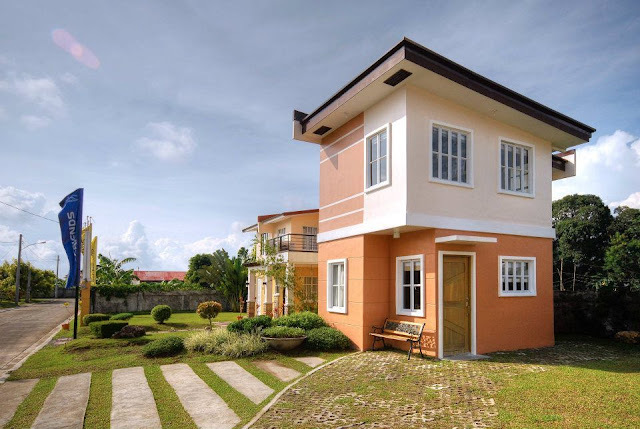 To know the profile and view photos of model houses of other subdivision project of PRO-FRIENDS or Property Company of Friends, Inc. in Ungka 2, Pavia, Iloilo called Parc Regency Residences, visit Parc Regency Residences' amenities and model houses. is the isabela model is rent to own? This is a very beautiful house! Thank you for sharing! 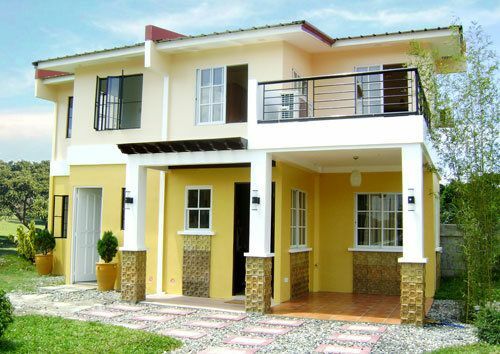 By the way, if you want to save more on house construction, visit: www.topnotchconstructionph.com. Je étais très heureux d'avoir trouvé ce site. Je voulais vous remercier pour cet excellent poste. Je ai vraiment apprécié chaque peu de lui et je vous ai signet pour vérifier de nouvelles choses que vous publiez dans l'avenir.